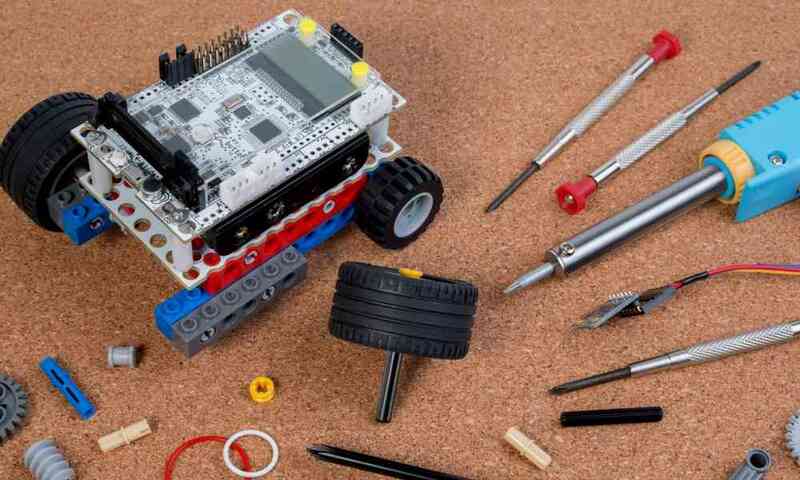 If you haven’t encountered a robot kit before, you might be wondering what exactly it is. 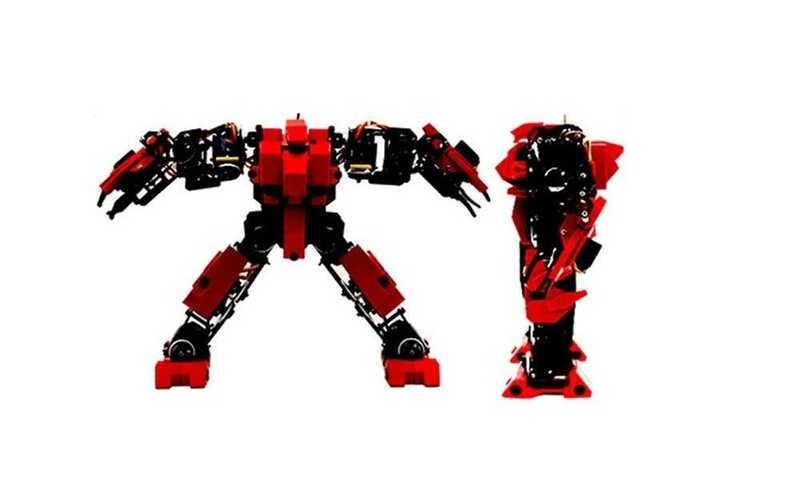 Robot kits are simply packages of everything you need to build a robot. 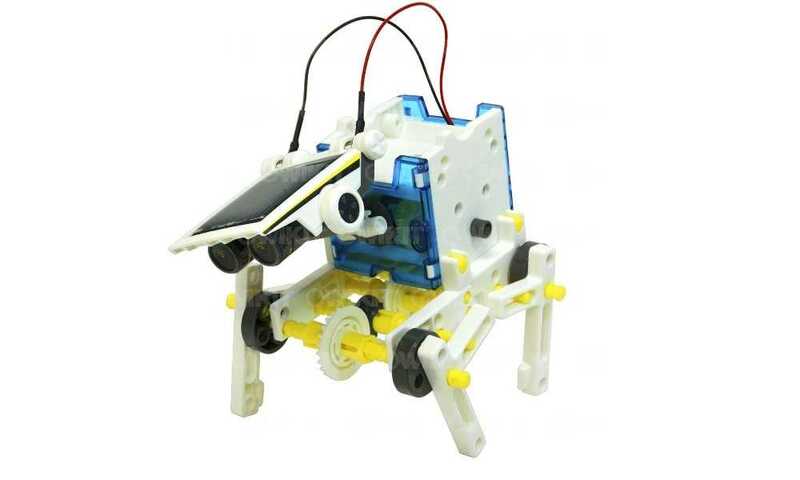 It allows you to build a robot on your own, without having to know loads of technicalities about the technology. These kits come in a wide array of types, designs, and targeted skills. They’re also available in various difficulty levels, so you can always challenge yourself. 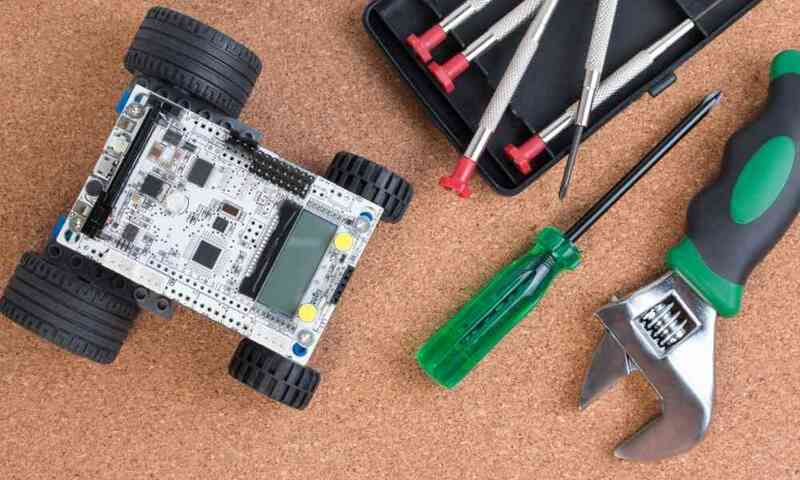 There are so many reasons why you’ll want to look for the best robot kits. Some of the best examples are enumerated below. 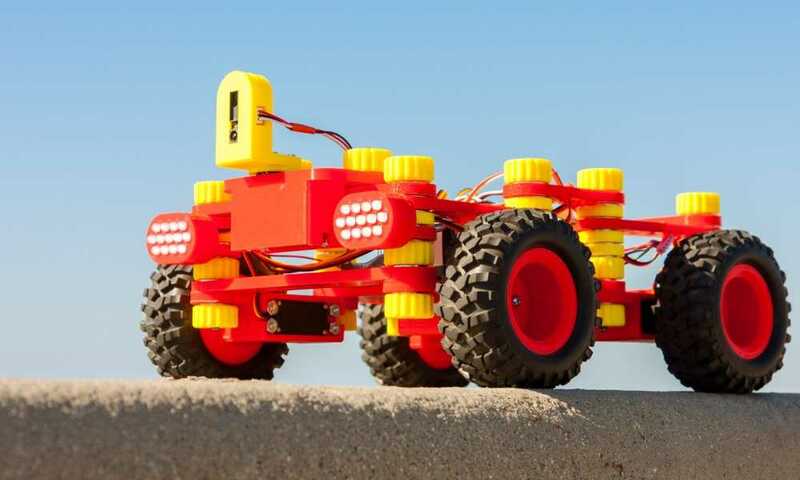 With so many fun designs, building robots will hardly feel like hard work. Especially since you don’t really have to deal with the nitty gritty in making it work (because if you’ll follow the directions to a T, it will work), these kits will really help take the pressure off in creating something. If you’re also the type who likes to tweak and assemble electronics, these kits will definitely entertain you for hours on end. What some might find challenging is the programming part of robot building. However, if you’re not too keen on this, you can always choose one that won’t require you to spend too much time on the programming aspect. Science, technology, engineering and mathematics – while having fun? 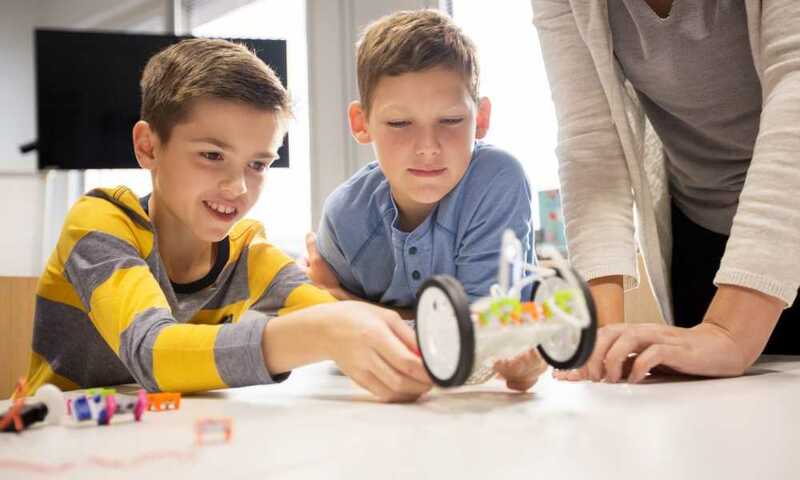 Getting a few robot kits is a very nice way to introduce yourself and your kids to robotics, especially if you’re the type who easily learns by experience. This is an excellent gateway to the STEM field, giving your little ones a nice glimpse at what they can do if they know more about science. Everyone needs a hobby to keep themselves entertained. However, not every kind of hobby is educational. Building robots is a perfect example of a hobby that will teach you valuable skills, though, making it an excellent pastime. In all honesty, most kits in the market today will help you enhance your knowledge in robotics and related fields without a fuss. However, there are still some products that outshine its competition. To find these and get the most out of what they can offer, here are some tips to keep in mind. 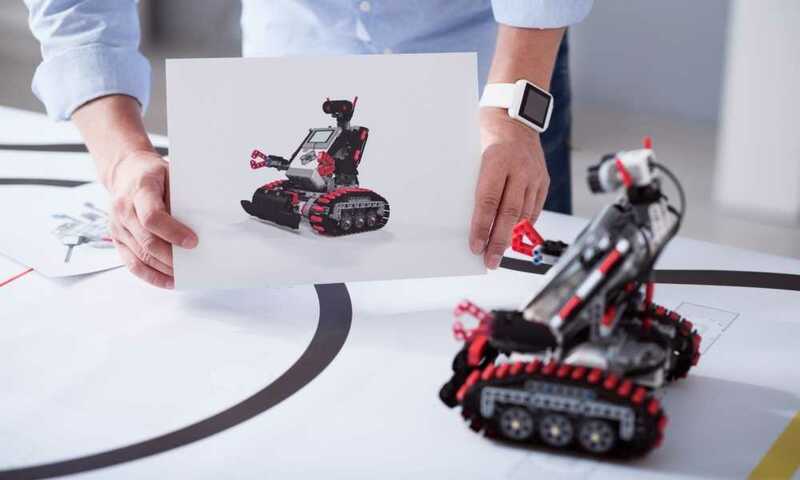 The best robot kits may differ from one user to another. Keep in mind that your skill level is the biggest factor when choosing the best robot kit for yourself. So to find a great one, always consider your capabilities. It should suit your skills and interests as well as improve it in the building process. This way, you can be sure to get the most out of these products. Never underestimate your capability but don’t go overboard as well. When looking for the best robot kits, you shouldn’t just stick to the most basic ones as that could bore you quite easily. This is particularly true if you already have some basic knowledge about engineering and robotics. 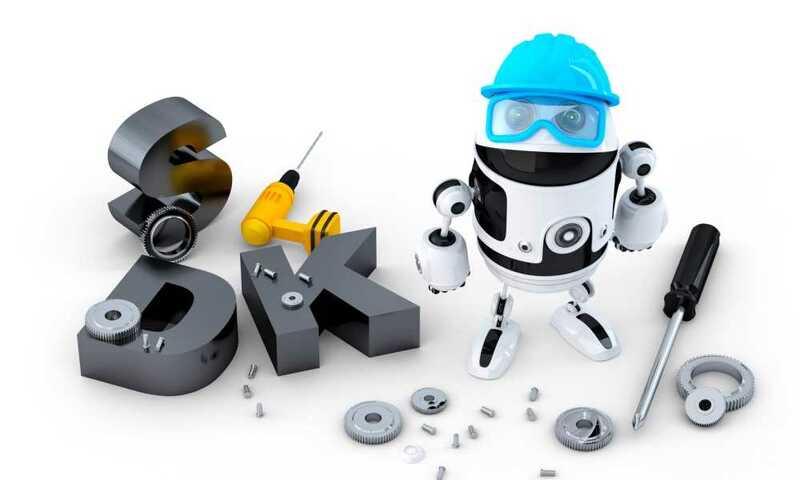 Make sure that the kits you’ll pick will challenge you without overwhelming you as you’ll want to enjoy robot building and not stress yourself out with it. Don’t be afraid of teaching your kids coding at a young age. Some parents may think that coding is a particularly advanced skill for young kids to learn, but this isn’t true. In fact, as soon as your little ones can read and grasp the concept of formulas, coding will be a breeze for them. It can even be more satisfying for kids when combined with robotics as they can instantly see the results of their hard work. Consider the design and personality of the robot as well. You’ll want an attractive robot to keep you entertained and excited about building it. Its personality can also add more charm to the robot, so make sure to check how versatile and capable it can be to do various things. These will ensure that you’ll continuously enjoy playing with the robot, letting you get the most out of your purchase. With such a promising future, robotics is definitely one of the most exciting fields to get to know as of late. 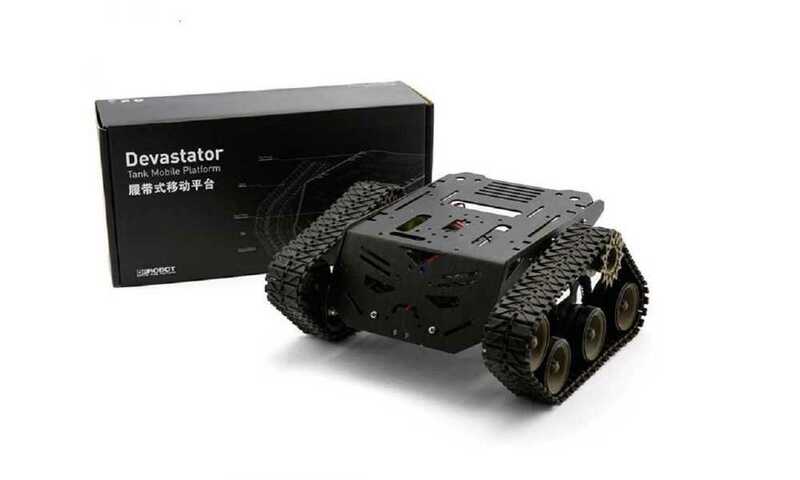 The best robot kits will help you do just that with great ease so give it a shot and see for yourself how much you’ll enjoy this great hobby.